Episode 118: Katie Stegs (Critter Clash) & should all games have an easy mode? 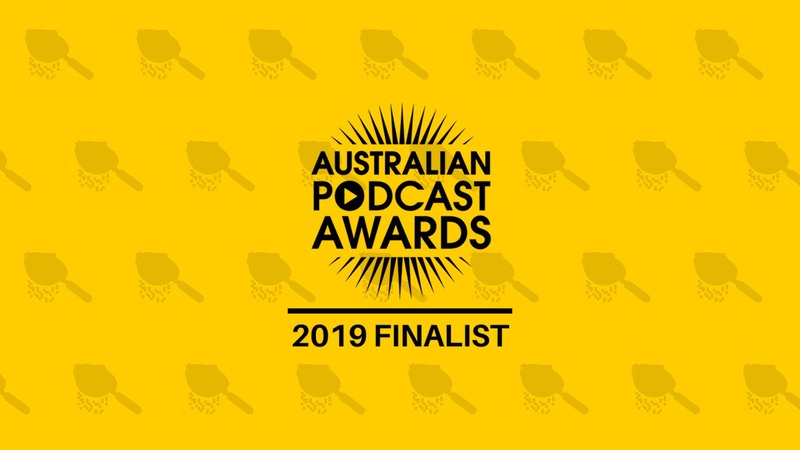 We're Finalists at the 2019 Australian Podcast Awards! 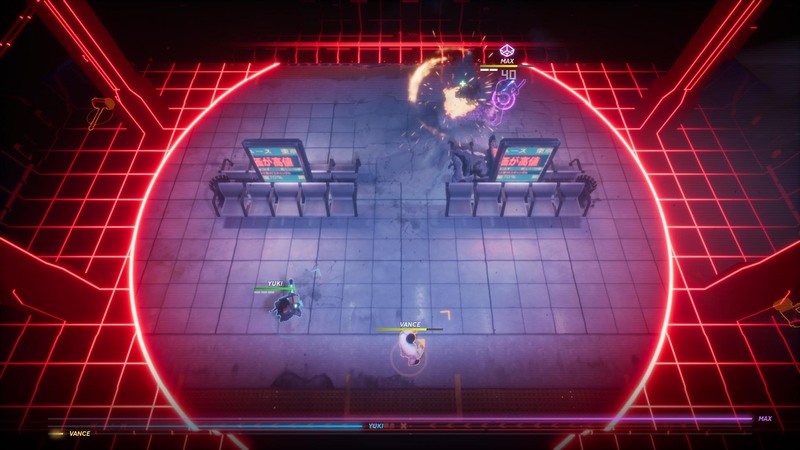 It's the fifth anniversary of Stirfire Studio's Freedom Fall this year, so it seemed a perfect opportunity to jump into one of Perth's finest indie games. 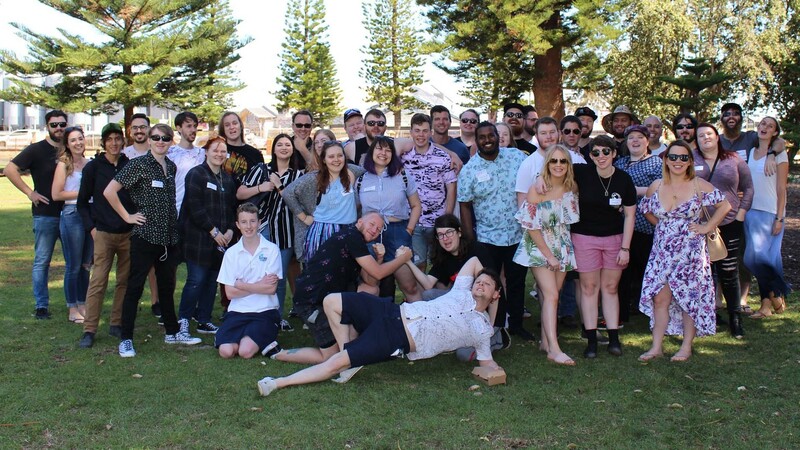 We've been selected by the judges at the Australian Podcast awards as finalists for 2019! 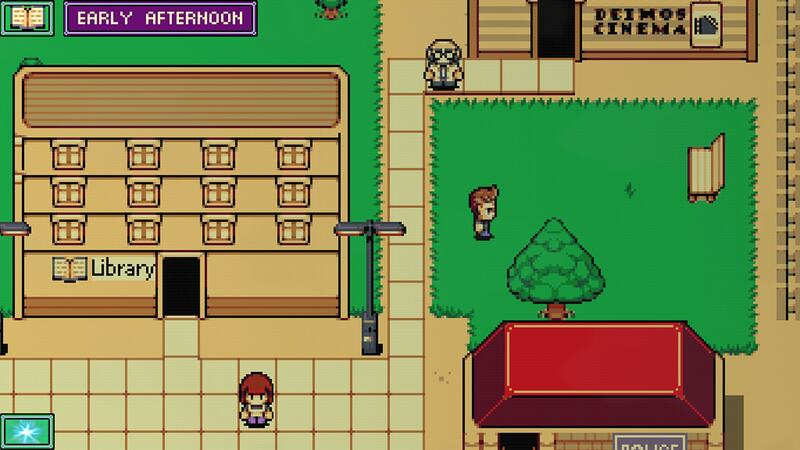 What do you get when you combine Earthbound, Monkey Island and Groundhog Day? Mars Underground, a timelooping retro adventure. 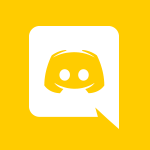 A curated and accessible list of games released last year that everyone can enjoy. 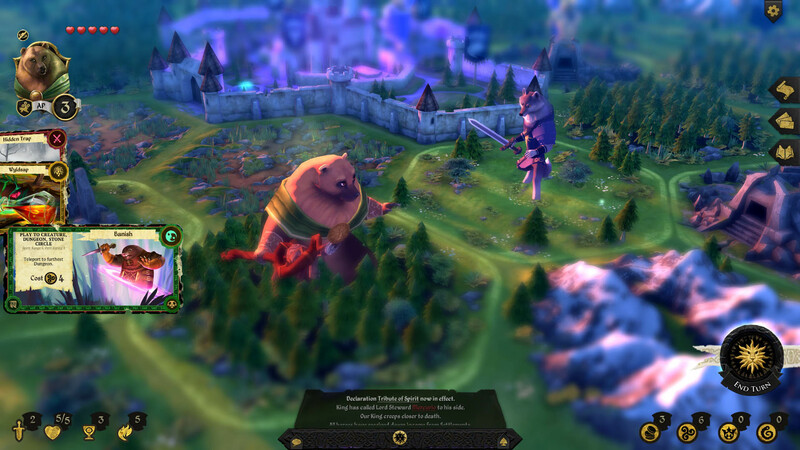 Enter the fantasy world of Armello as anthromorphic characters battle for the crown in this digital boardgame from Melbourne's League of Geeks. 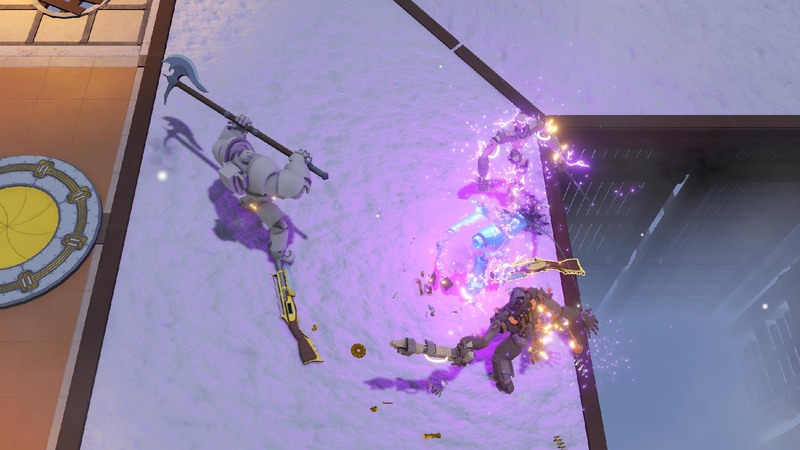 Can you survive in this multiplayer brawler, where every part of your body can be knocked off? Maize Wallin is a musician and game designer, whose exploration of how we play musical instruments has lead to them designing Noise Drawers an virtual reality musical instrument game. 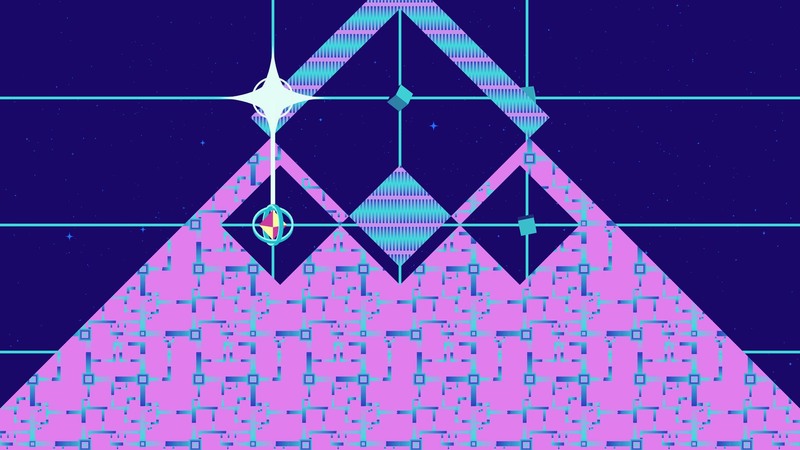 Watch Mitch get well and truly lost in space with Flat Earth Games' Objects in Space. 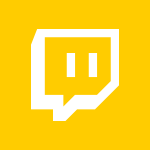 Meet some Sandgroper streamers, we went down to WesternAus Community meetup up to say hello. It's fast, frantic and a little bit hypnotic, join us as we learn how Ian MacLarty developed his new space action game JUMPGRID! Hyper Jam: It's stylish combat in a cyberpunk world where one of the Daft Punk robots can beat up Major Kusanagi. What more do you want? 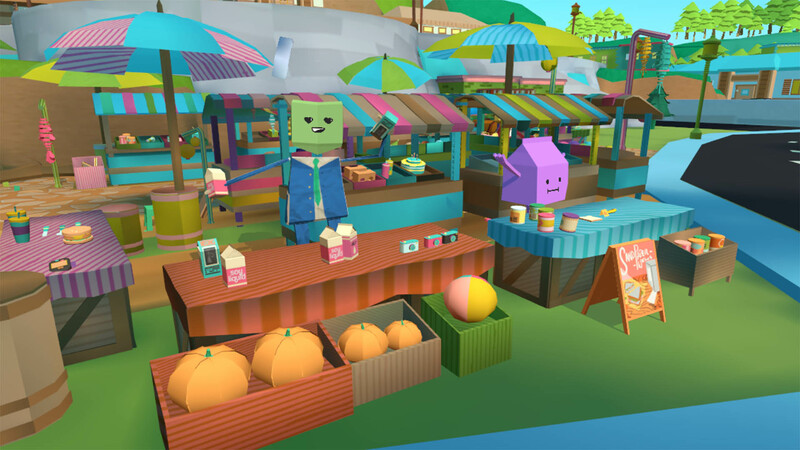 Fight fires and more in a town where EVERYTHING burns in Paperville Panic! 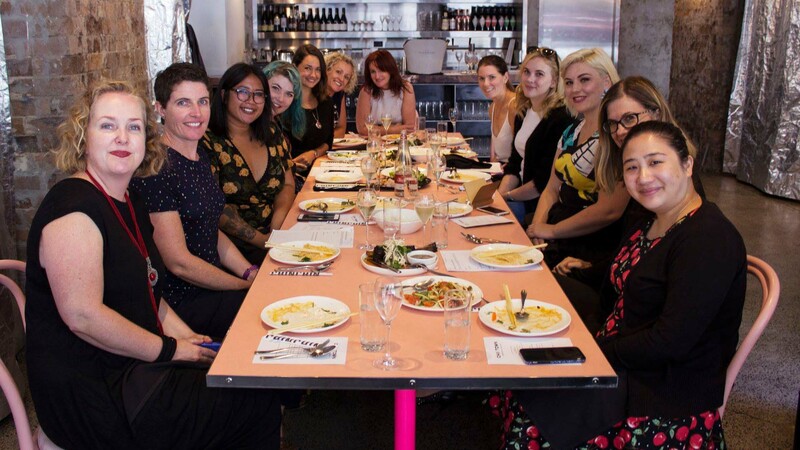 The Working Lunch is back for 2019 with applications open for women and non-binary participants. Fly, hang out with your bird-mates, and listen to cool ambient tunes in Samurai Punk's Feather.